The LGBT community in Denmark has argued that the police do not take cases involving hate crimes against sexual minorities seriously enough. 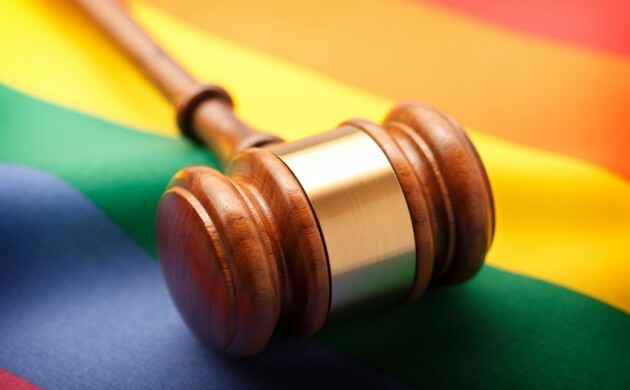 The contention by the sexual minority advocacy organisation LGBT Danmark comes in the wake of a new report from the state police Rigspolitiet regarding hate crime figures. “The police are practically talking people out of reporting hate crimes,” Ask Ulrich Petersen, a spokesperson for LGBT Danmark, told Metroxpress newspaper. Petersen believes the hate crime figures portrayed by the police do not accurately reflect actual hate crime numbers. According to the report, 198 people were the victim of a hate crime in 2015, and only 31 were homosexual or transsexual. Petersen, who called the figures “unrealistic”, is under the impression the problem stems from the police on the street not taking the crimes seriously enough. Rigspolitiet, which wrote in its report that there were most probably an unknown number of hate crimes in 2015 that were not reported, said that it would take LGBT Danmark’s concerns into consideration.